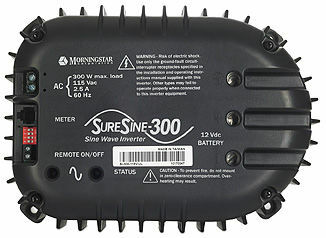 Do you have questions about our Morningstar inverter accessories, or questions about solar in general? Give us a call at 1-800-472-1142. 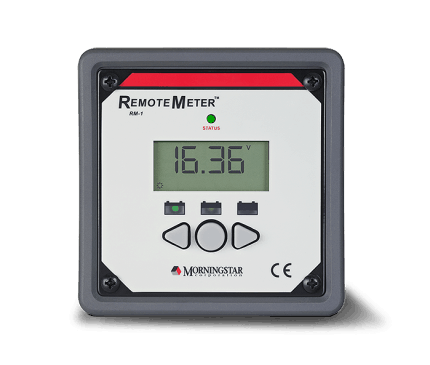 Morningstar's RM-1 Remote Meter is a basic four-digit display compatible with the SunSaver Duo, Sunsaver MPPT and SureSine inverter.